We are constantly looking for the perfect solution for our customers. To accomplish this task, we identify the needs and challenges of each company down to the most minute detail and create the most suitable ERP software for your company with Odoo. We take pride in efficient business processes, and our goal is satisfied customers. 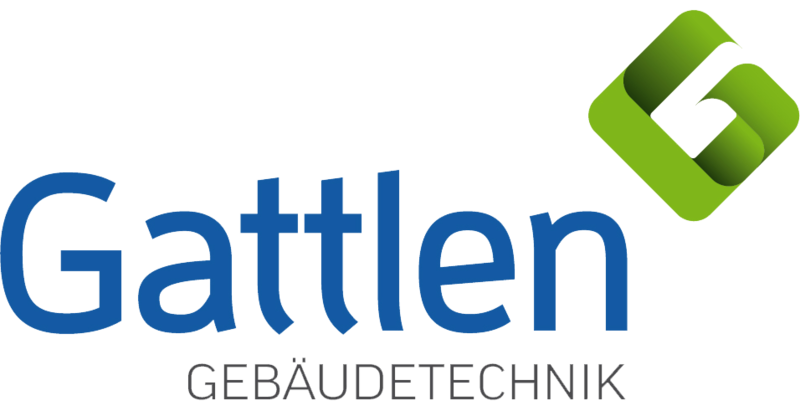 We are very satisfied with Odoo and the work of the brain-tec group. Subsequent customising helped us tailor the ERP perfectly for our processes. The collaboration with brain-tec group is very pleasant. 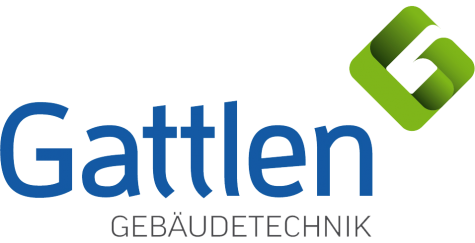 We have been working with the brain-tec group for more than three years and appreciate the fast and pragmatic cooperation with the team. These companies already rely on our extensive experience and competences in the field of ERP software integration. 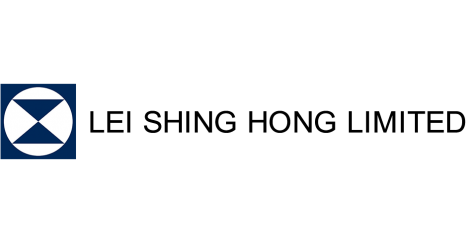 Lei Shing Hong Ltd. is a Hong Kong-based company active in the automotive and construction machinery retail and currently employs more than 26,000 people. The company is the world's largest independent seller of motor vehicles from Daimler AG. In addition, Lei Shing Hong Ltd. markets vehicles by Caterpillar, Porsche and Smart. 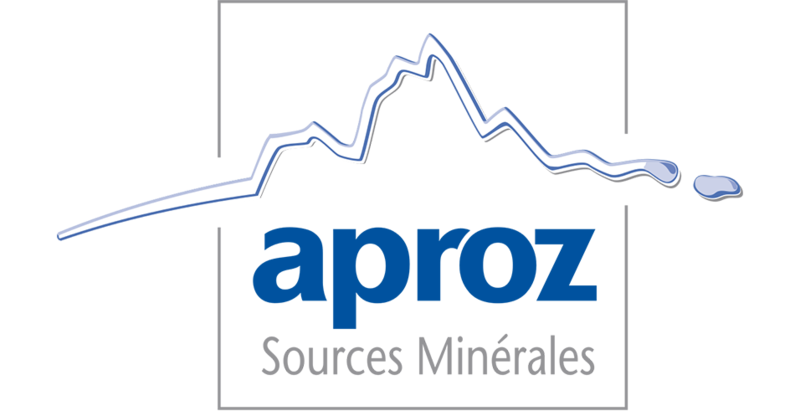 As a subsidiary of the Migros Group, Aproz Sources Minérales SA produces natural mineral water, soft drinks, water plus, syrups, and fruit juices. 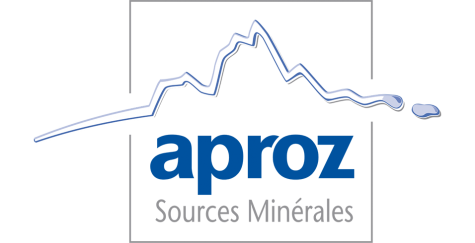 Aproz Sources Minérales SA now relies on the ERP software Odoo for a rapidly growing new business sector. The e-commerce offering by Swiss Post is versatile. 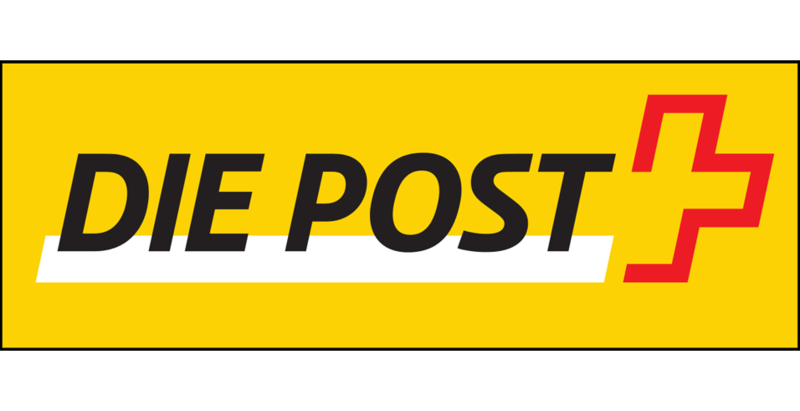 Swiss Post designs and operates e-commerce solutions for its customers and handles storage and order picking of the goods. Swiss Post also uses competent specialists for services such as payment processing and after-sales support. As a Swiss logistics company, it goes without saying that Swiss Post always plans and executes all logistical tasks to the smallest detail for its customers. 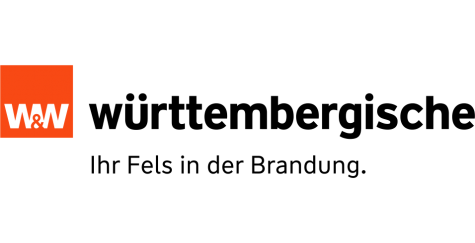 Steeped in tradition, Württembergische Versicherung is one of the most renowned insurers in Germany and was founded in 1828. 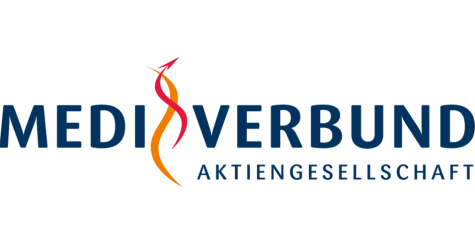 Today, Württembergische Versicherung offers customised products for its clients. 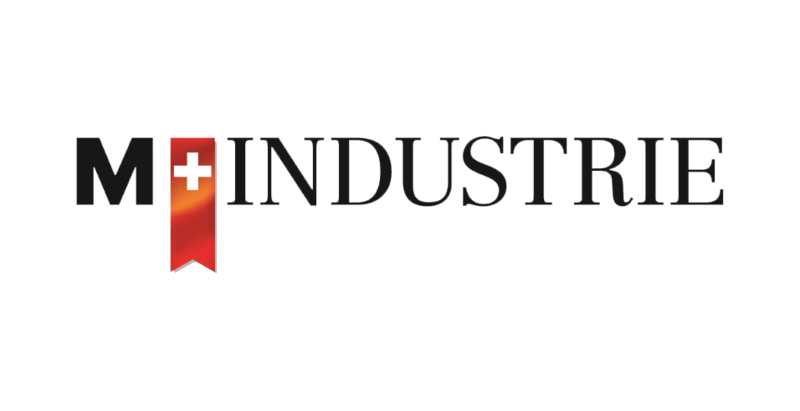 M-Industrie AG is part of the Swiss Migros Group with around 24 high-performance companies in Switzerland and nine operations abroad. 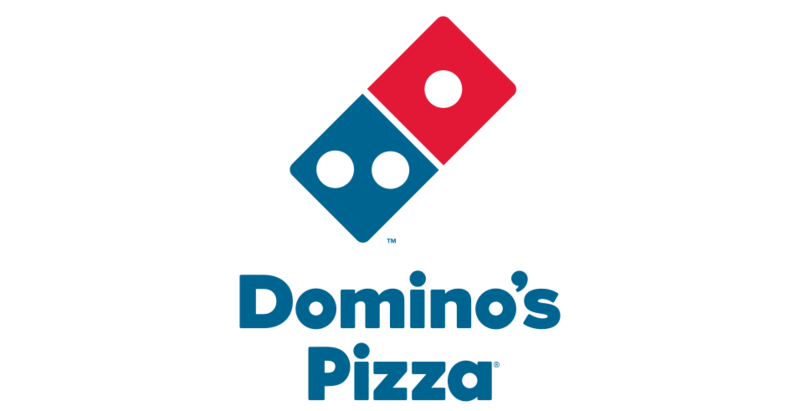 These companies offer over 20,000 high-quality products in the food and non-food sectors. 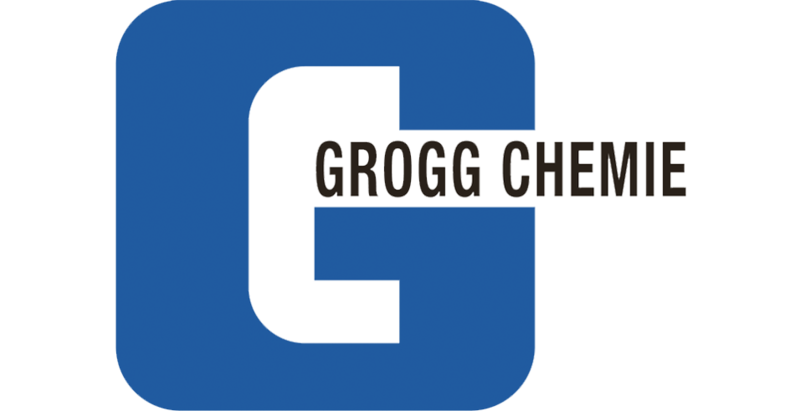 Their core competence includes the production of private labels, which they sell in Swiss quality in around 50 countries. The headquarters of xplace GmbH is located in Göttingen (Germany). 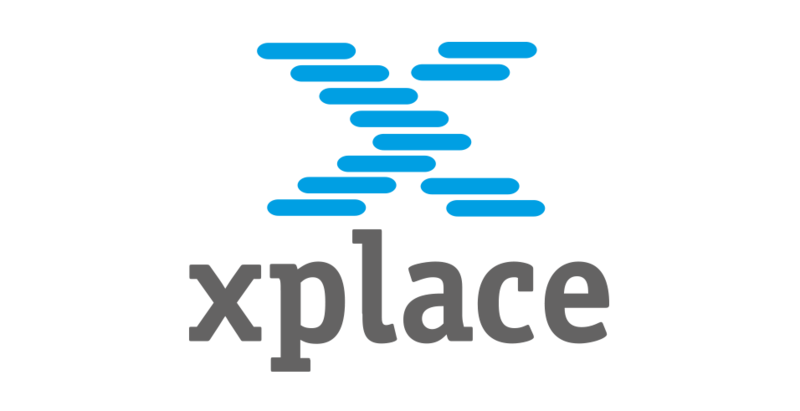 Started with only one product, xplace GmbH has developed into one of the leading providers in the field of POS digitization. 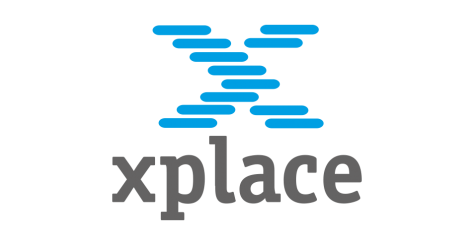 Today xplace GmbH is represented by subsidiaries and sales offices all over Europe. International projects are realized by service partnerships on all continents. 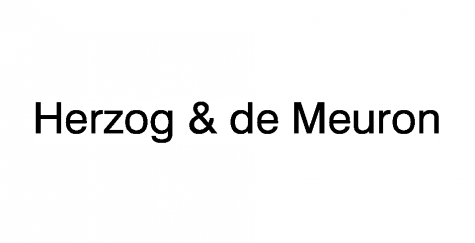 Herzog & de Meuron is a renowned architectural firm founded in 1978. Herzog & de Meuron have numerous offices in London, Hamburg, Madrid, New York City and Hong Kong. The head office is located in Basel (Switzerland). Herzog & de Meuron became famous with the conversion of the Tate Gallery of Modern Art in London, the St. Jakob Park Stadium in Basel, the Allianz Arena in Munich and the National Stadium in Beijing for the 2008 Olympic Games as well as the Elbphilharmonie in Hamburg, etc. 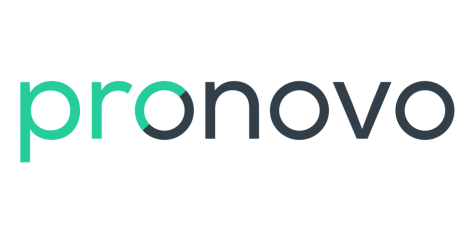 Pronovo AG is the accredited certification institution for the registration of guarantees of origin and the processing of federal support programmes for renewable energies. 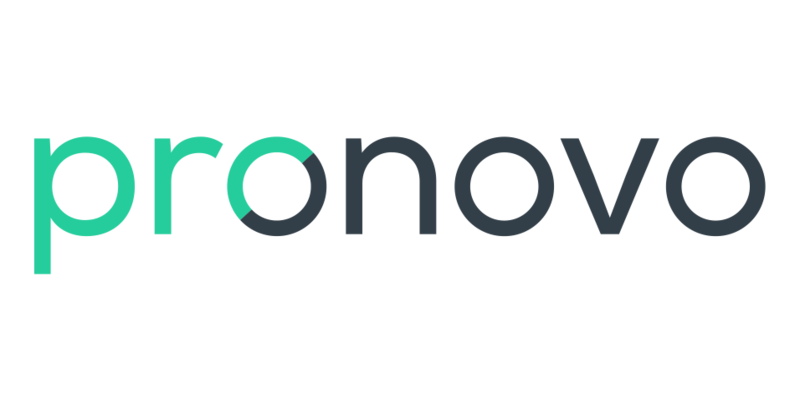 Pronovo AG is a 100% subsidiary of Swissgrid. The headquarters of Pronovo AG is located in Frick (Switzerland). 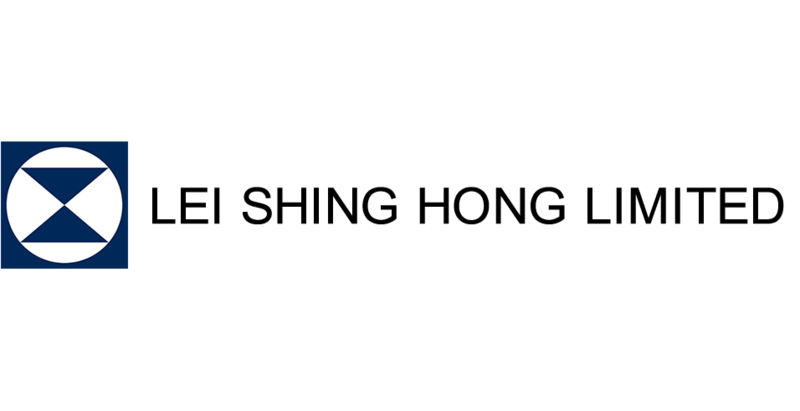 RegionAlps SA was founded in 2003 in Martinach (Switzerland). 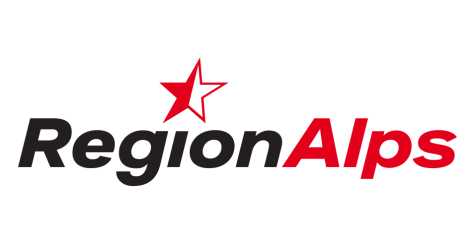 RegionAlps SA is the result of a partnership between SBB and TMR. 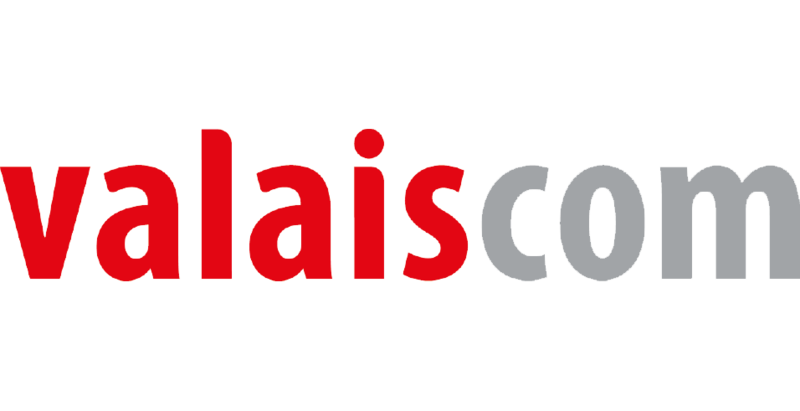 RegionAlps SA is a railway company from St-Gingolph to Brig and from Martinach to Le Châble and Orsières. Since 2011 RegionAlps SA has a bus line between Leuk and Visp. 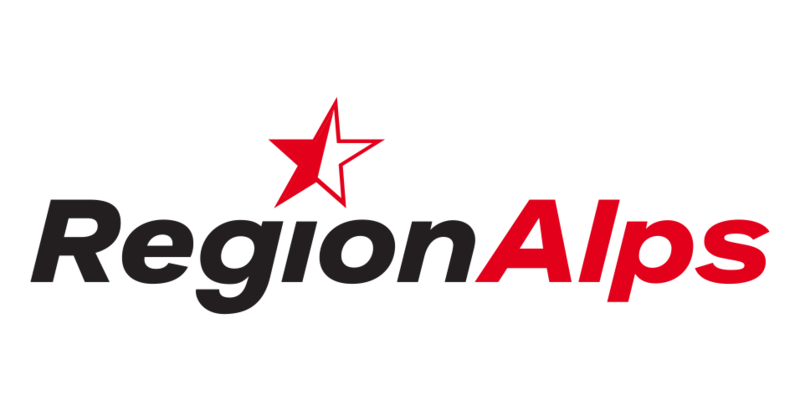 RegionAlps SA carries more than 8 million passengers per year. 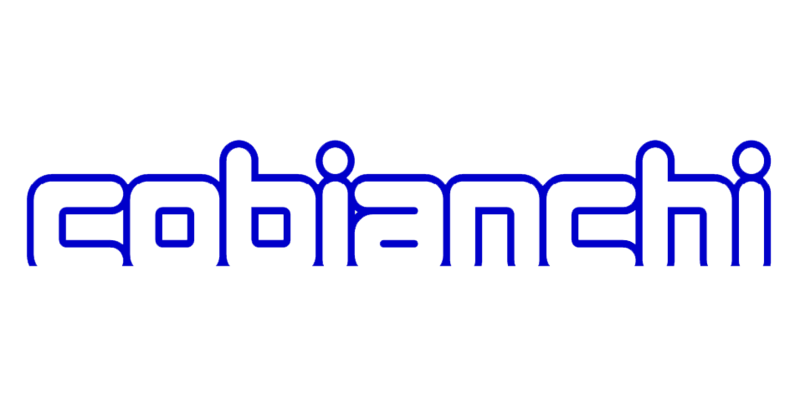 Over the past decades, Cobianchi Liftteile AG has developed into a competence centre for brake safety gears and safety components. 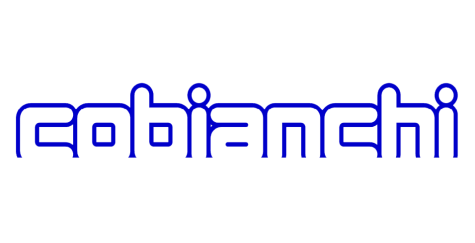 Cobianchi Liftteile AG is located in Oberdiessbach (Switzerland). 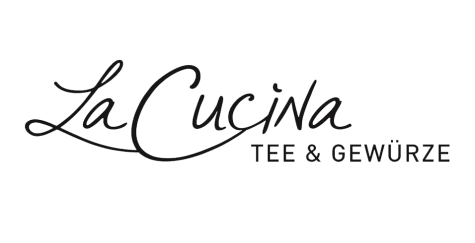 La Cucina Tee- und Gewürzhaus GmbH with locations in the cantons of Berne (Switzerland) and Zurich (Switzerland) stands for the best teas and spices from all over the world. 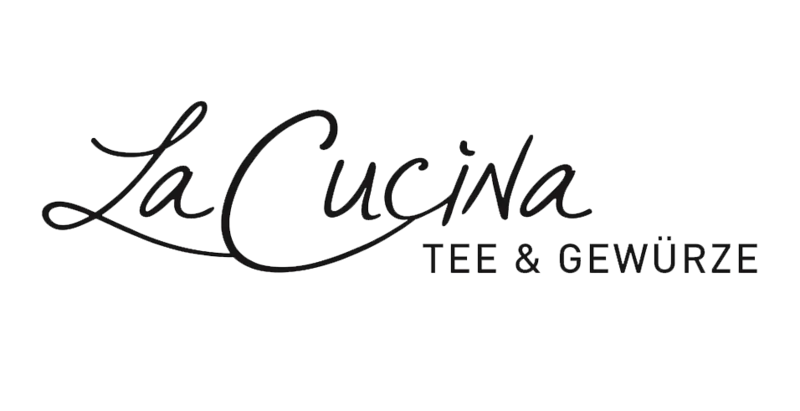 Their vision is to offer customers good quality with the greatest possible freshness. 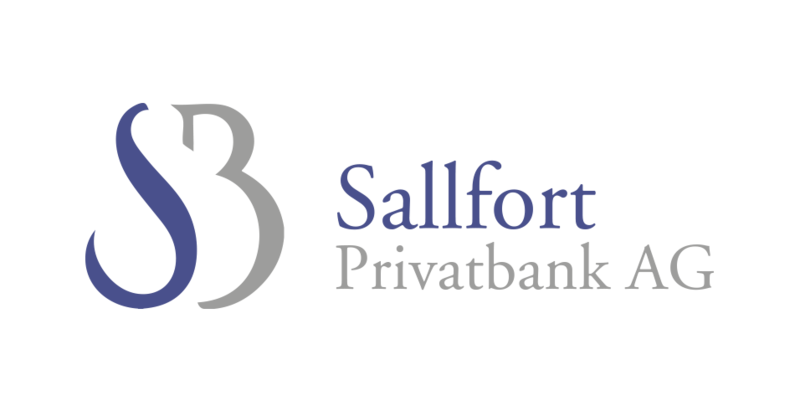 Sallfort Privatbank AG was formed from Sallfort AG Basel and P&P Private Bank AG Zurich. 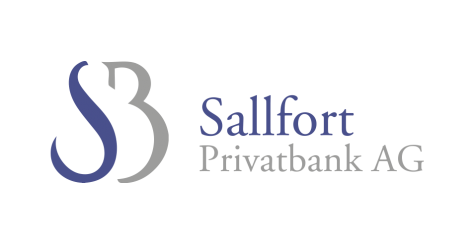 Sallfort Privatbank AG specialises in independent asset management. 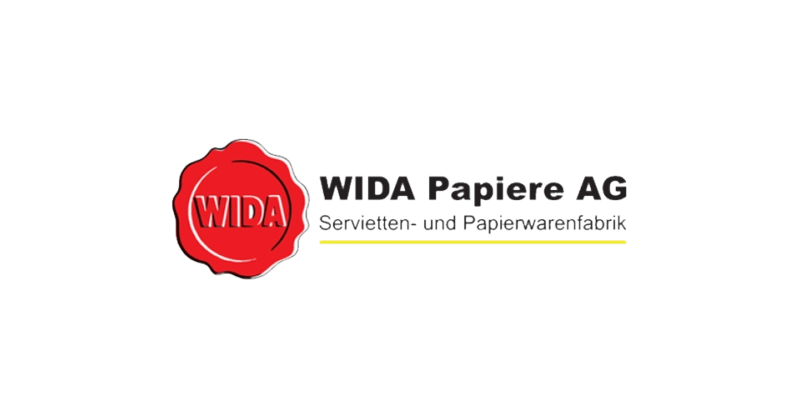 WIDA Papiere AG is an SME company in the third generation. 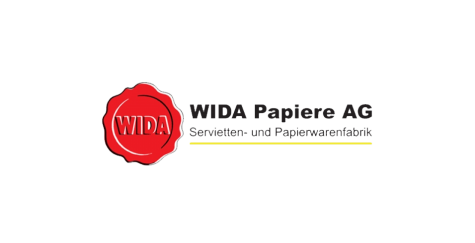 WIDA Papiere AG is specialized in individual solutions in the field of paper goods as well as tissue paper and personal protective equipment. Ewald Gattlen AG has made a name for itself as an innovative company in the field of building technology for more than 25 years. Ewald Gattlen AG offers its customers comprehensive services in the field of heating, ventilation, solar and alternative energy. 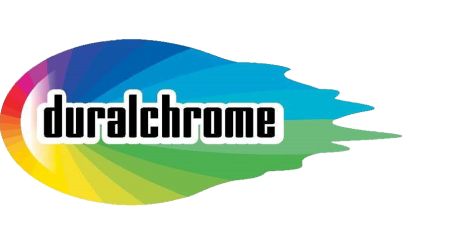 Duralchrome AG relies on Odoo and specialises in high-precision, fast and economical large format digital photography. 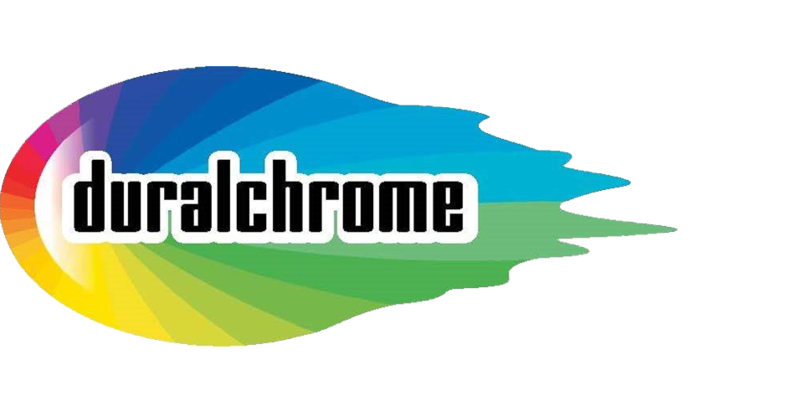 Duralchrome AG serves many customers worldwide and is based in Niederrohrdorf. The regional railway operator Thurbo AG is a railway company in eastern Switzerland. 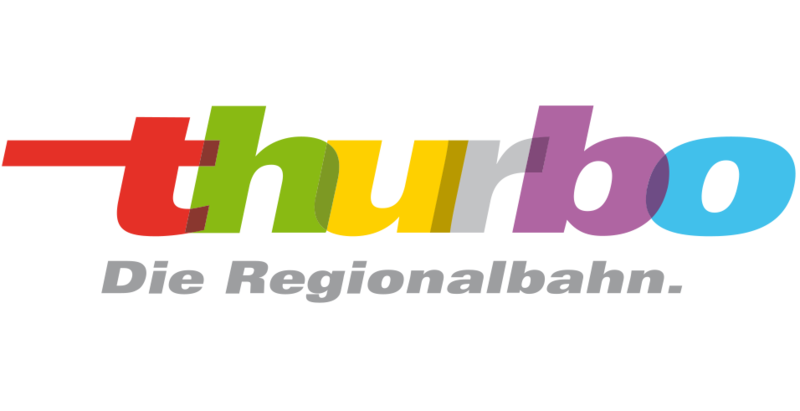 Thurbo AG operates regional traffic on a densely branched network encompassing more than 640 km. Thurbo AG provides supraregional coverage with Swiss Federal Railways (SBB). 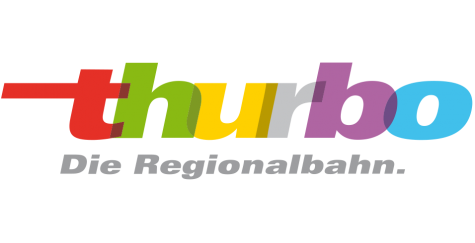 Thurbo AG is an SBB company in participation with the canton of Thurgau. Thurbo AG transports more than 35 million passengers annually. 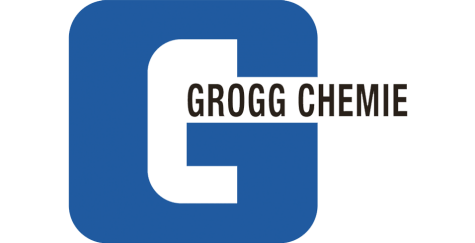 Dr. Grogg Chemie AG is a laboratory supplies and chemicals retailer with a full line of high quality products. The product and supplier portfolio is constantly being expanded and adapted to customer needs. 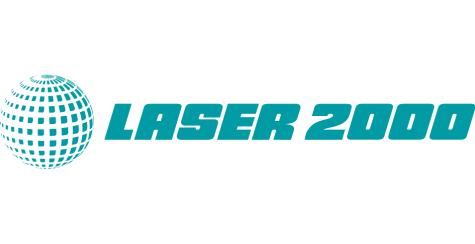 Laser 2000 now uses Odoo as its business software. 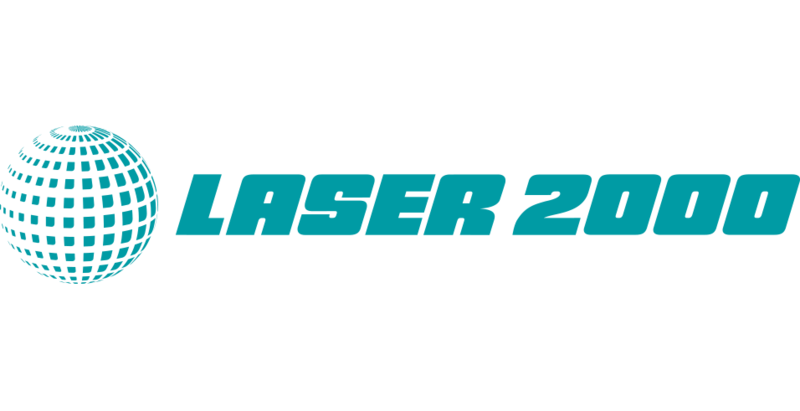 Laser 2000 was founded in 1986 and has grown continuously and expanded throughout Europe. With branches in almost all relevant European countries, the company is by far the largest photonics sales company today. 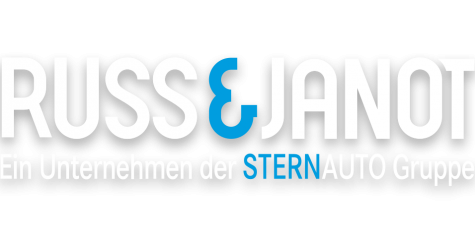 Russ & Janot is now travelling with Odoo. 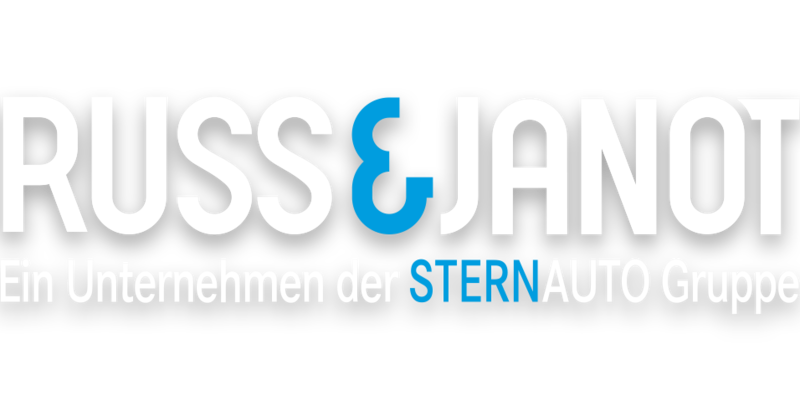 Russ & Janot is a very successful authorised Mercedes Benz partner with various dealerships in Germany. 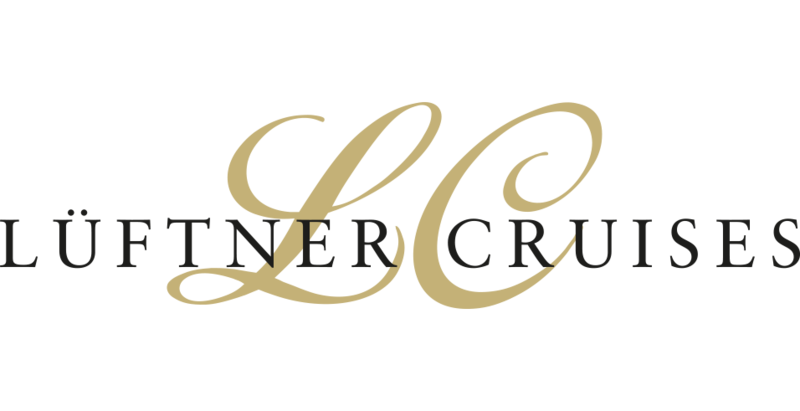 Lüftner Cruises counts on Odoo. 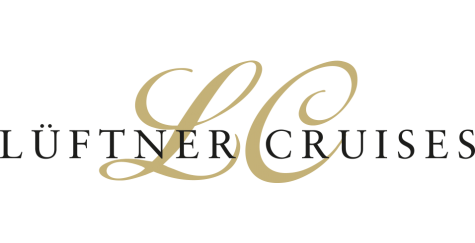 Lüftner Cruises is one of the most renowned organisers of cruises on European rivers. The family business has been active for more than 30 years and manages a fleet of 14 modern ships. 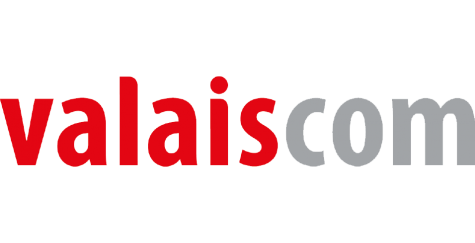 Valaiscom AG is a successful, modern and future-oriented telecommunications company serving the population and economy of the Upper Valais as a full-service provider. 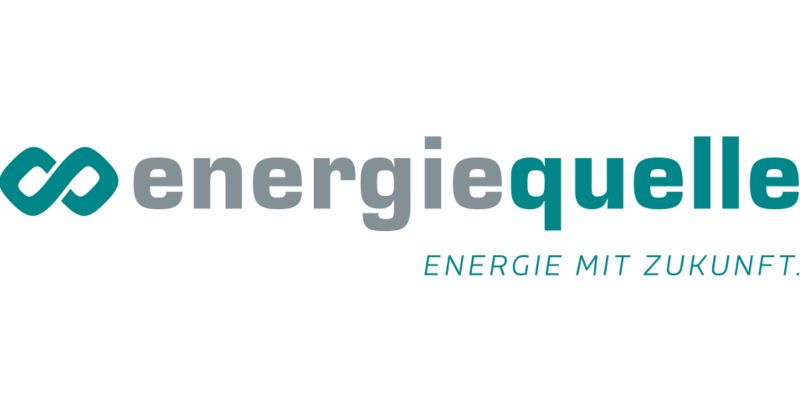 Since 1997, Energiequelle GmbH has been planning and implementing renewable energy projects. The main focus is on wind turbines and wind farms. 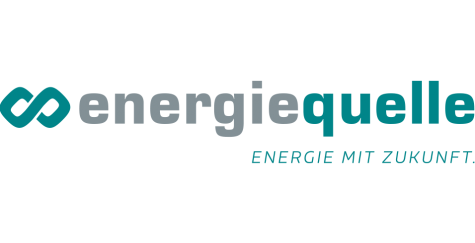 Energiequelle is a leading company in that industry with more than 180 employees in Germany, France and Finland. Emergency lighting and power systems. Helux is your Swiss specialist for the marking and illumination of escape routes with more than 50 years of expertise in the field of emergency lighting for air-raid shelters, schools, high-rises, and shopping centres. Helux delivers the complete concept. Sathom is the manufacturer of the renowned “Thommen” mechanical/electromechanical barometric flight instruments such as altimeter, airspeed indicator, speed indicators, clocks and chronographs, as well as stopwatches for commercial and military helicopters. 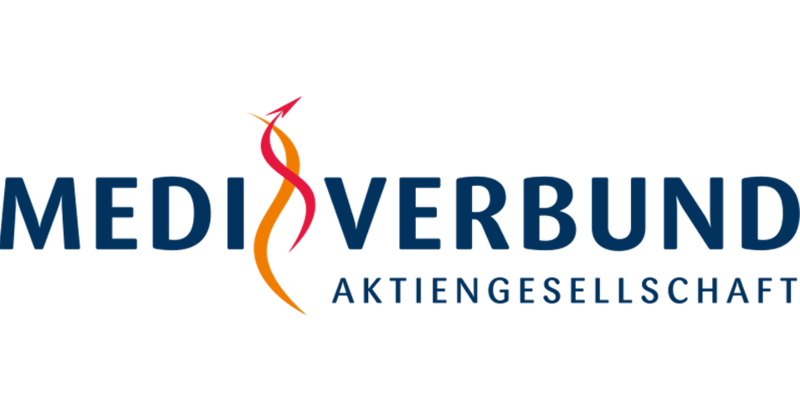 MEDIVERBUND is an association of medical networks, which was founded as a sister organisation to the Association of Statutory Health Insurance Physicians (Kassenärztliche Vereinigung, KV). 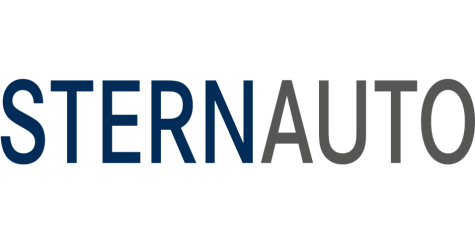 MEDIVERBUND is active in the contract administration sector, where the Association of Statutory Health Insurance Physicians cannot conclude any contracts by law. SIA relies on the open-source business software Odoo. 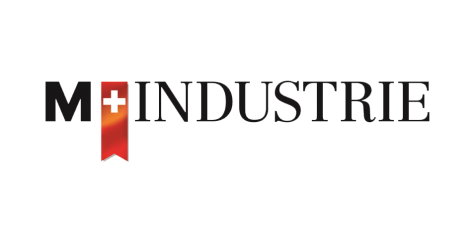 The Swiss Association of Engineers and Architects SIA (Schweizerischer Ingenieur- und Architektenverein) is the authoritative professional association for qualified experts in the fields of construction, technology and environment. SIA currently has more than sixteen thousand members. Campus Muristalden is a leading educational institution in the canton of Bern for children and adolescents from kindergarten to graduation, focusing on their respective personal situations and their specific interests, talents and needs. The educational institution Campus Muristalden relies on Odoo to handle the core processes. Daimler AG sold 15 of its manufacturing sites in Leipzig, Dresden, Magdeburg, Erfurt, Schwerin, Rostock, Valluhn and Upahl to Stern Auto GmbH in 2015. 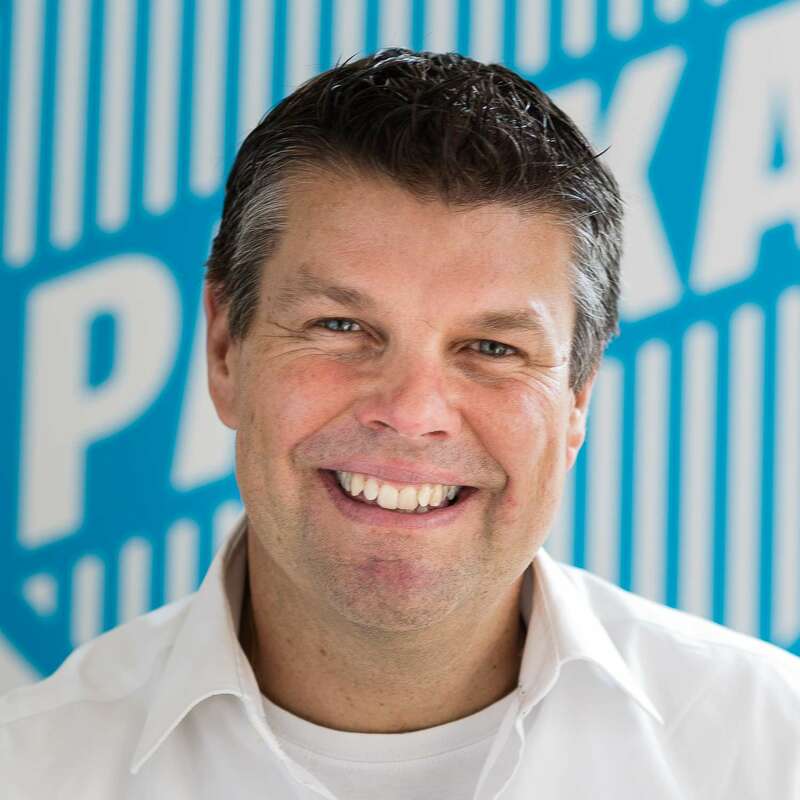 According to Daimler AG, this sale to a long-standing partner of the company is intended to secure the continued existence of the sites and the approximately 1,500 jobs associated with them. 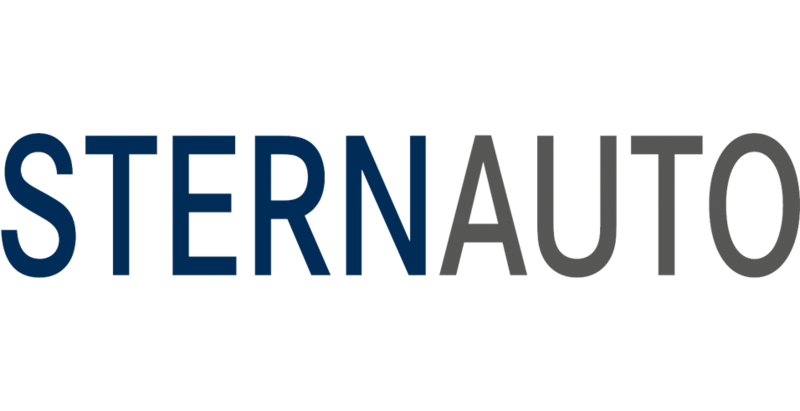 Stern Auto GmbH is a subsidiary of the Chinese Lei Shing Hong Group (LSH), which has been conducting business with Daimler AG for many years. The Hong Kong-based LSH Group is one of the largest Mercedes-Benz sales partners worldwide. For more than 40 years, the company has been a partner of Mercedes Benz in various international markets, with a strong presence in Asia. It operates more than 118 car dealerships and 179 outlets in Asia and Australia, selling more than 120,000 Mercedes Benz cars annually. 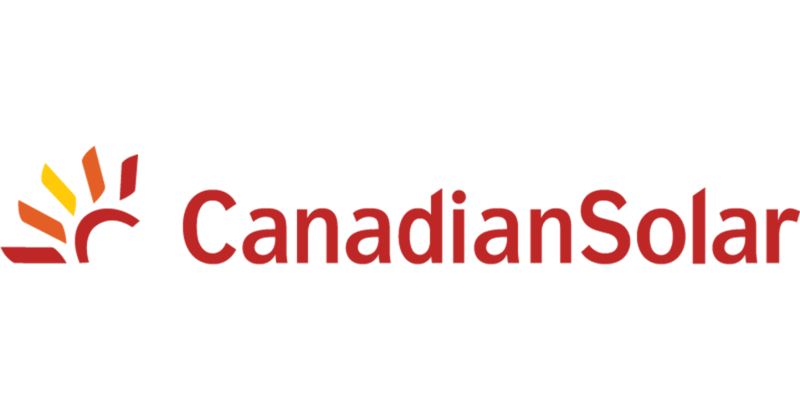 Canadian Solar is one of the largest solar companies in the world today. Canadian Solar employs more than 9,000 people across 6 continents. 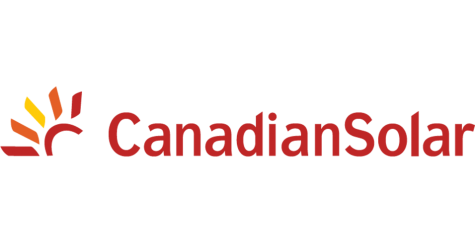 Canadian Solar is based out of Canada. Its production facilities are located in China and Canada. 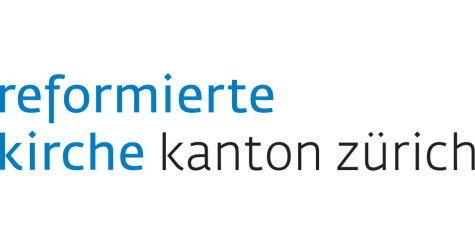 The Reformed Church of the Canton of Zurich introduced the business software Odoo for its use in “Couples Therapy”. Several features of Odoo (e.g. CRM, Sales, HR, Finance, etc.) 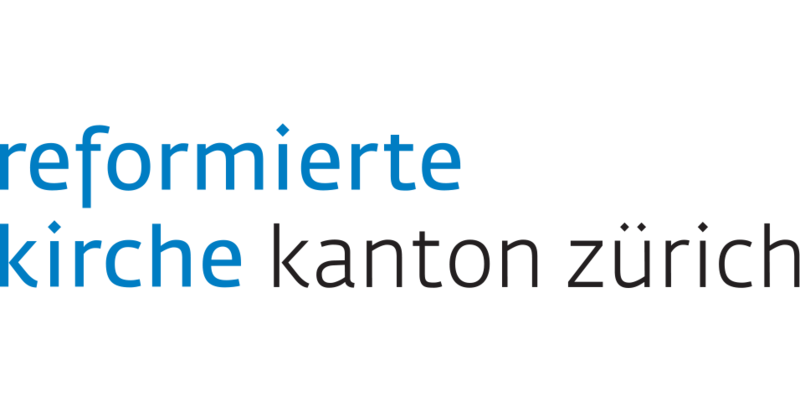 are being used to support the qualified marriage counsellors and family therapists working in the public church counselling centres of the Canton of Zurich. 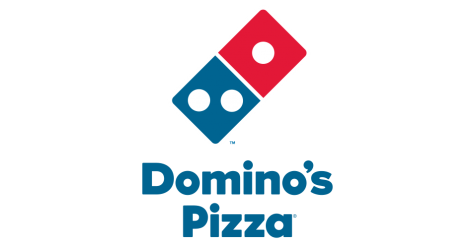 Joey's Pizza is one of the largest franchisers of pizza delivery in Germany. 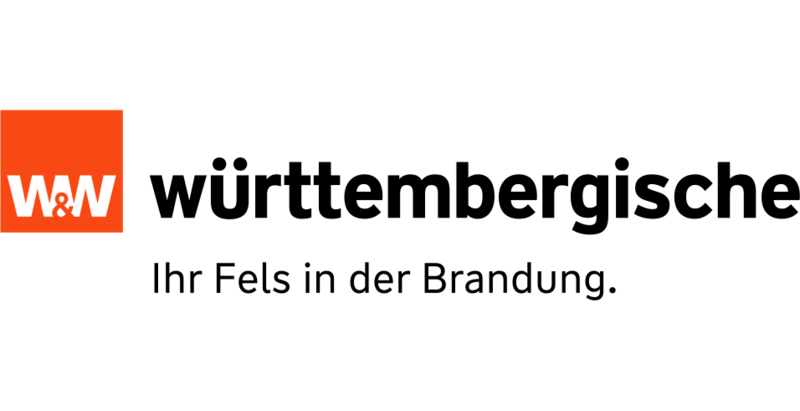 The company was founded in Hamburg in 1988. 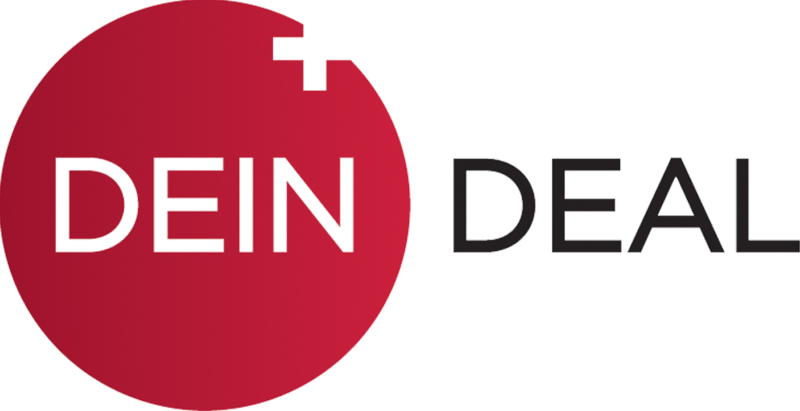 DIAHON Werkzeuge GmbH & Co. KG supplies honing tools at several European locations for, among others, the following machine systems: Nagel, Kadia, Gehring, Sunnen, Delapena, and Pleiger. DIAHON honing tools are designed in different styles for each respective application. 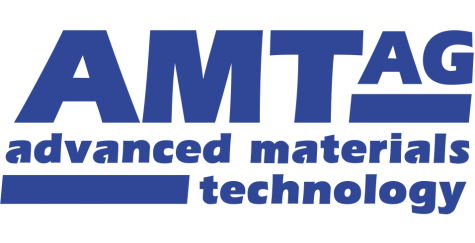 As a family-run business with more than 40 years of experience, AMT AG meets the requirements and the demand for plain bearings, moulded parts and sintered filters - customised to individual requirements and specifications. 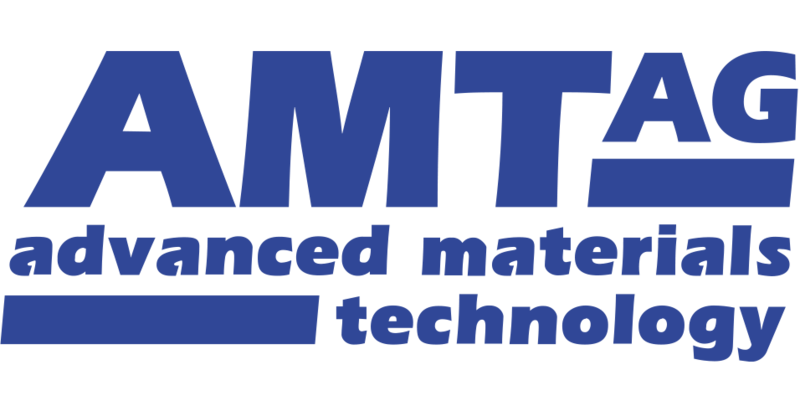 In addition to our technical expertise and years of experience, AMT AG aims to impress with best service and high quality standards. 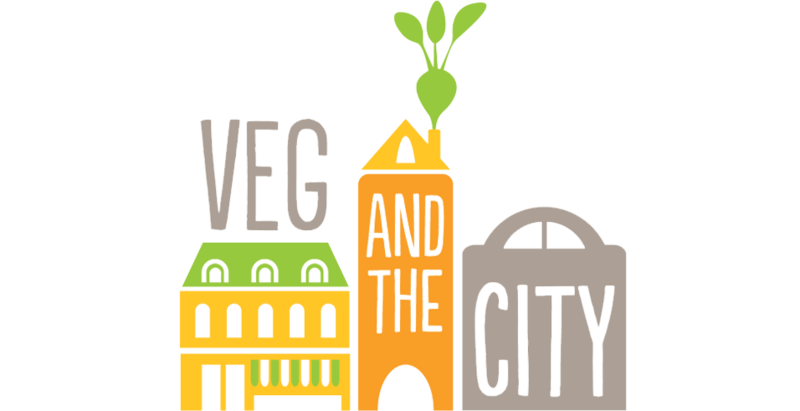 VEG and the City is a company that enables urban residents to garden in urban areas. 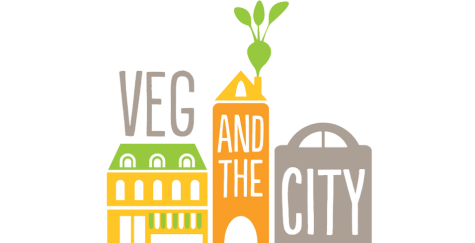 VEG and the City is based in Zurich. 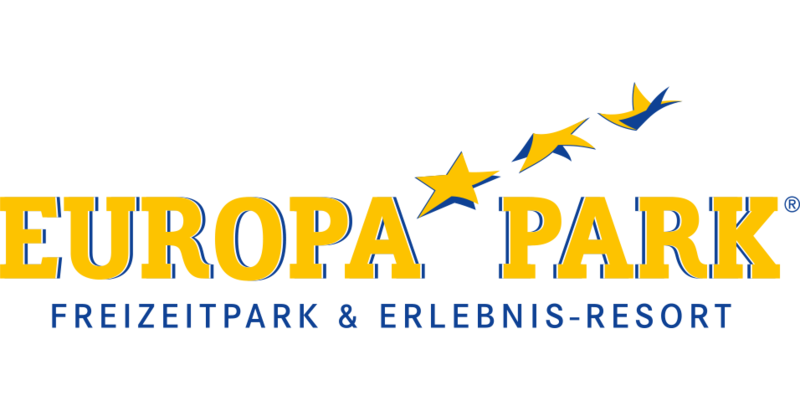 The Europa-Park in Rust (Germany) is a unique amusement park. 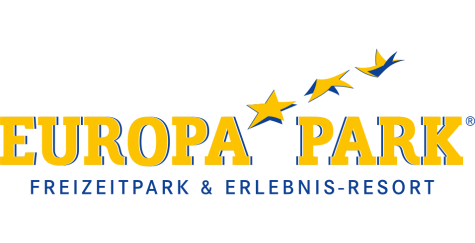 With around 4.9 million visitors, it is the largest amusement park in the German-speaking area. 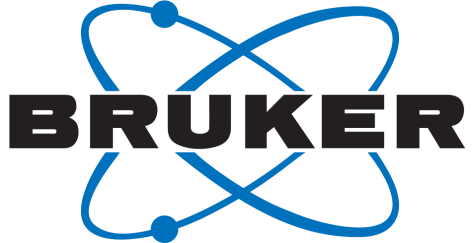 More than 6,000 employees at over 90 locations across all continents work for Bruker to continuously develop and refine the Bruker systems (measurement technology). 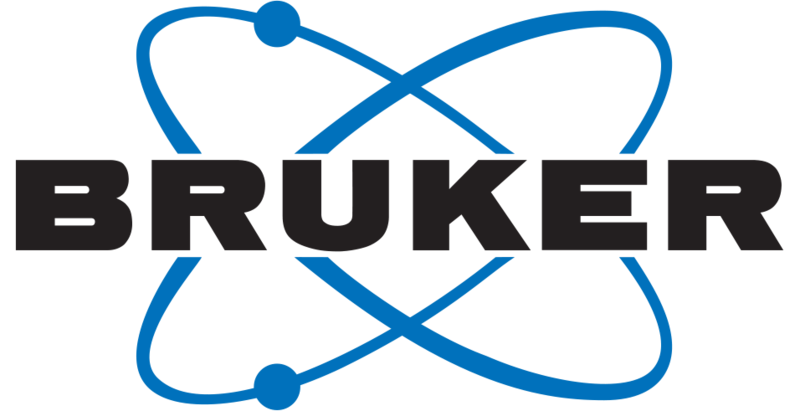 Bruker develops cutting-edge technologies and innovative solutions for today's analytics. ALEX BREUER is a powerful and reliable supplier of hazardous goods packaging. 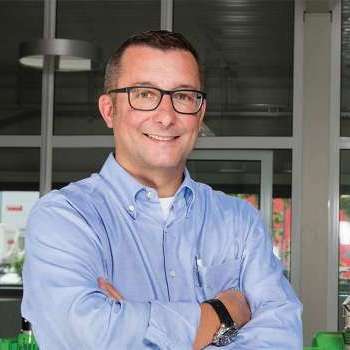 From its headquarters in Cologne, ALEX BREUER serves its customers in the European Economic Area. 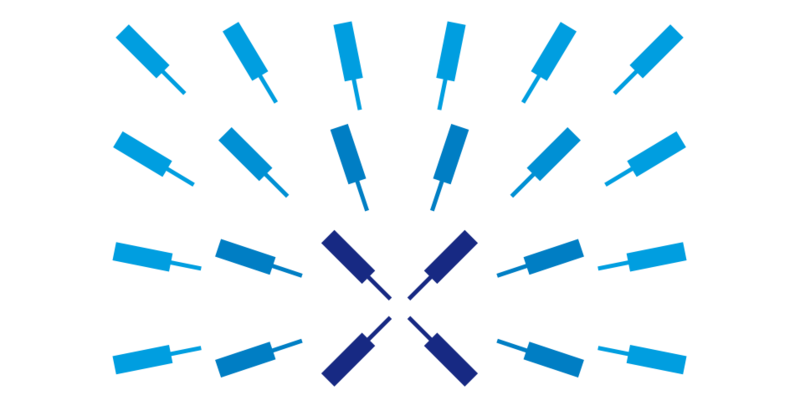 Zurich Instruments is the technology leader in the development of test and measurement instruments for dynamic signal analysis. Zurich Instruments is headquartered in Zurich. 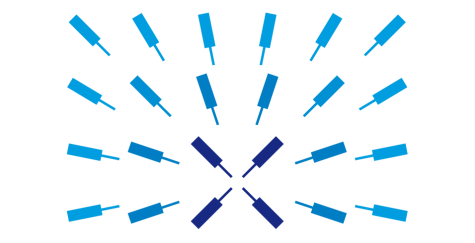 Today, Zurich Instruments supplies its diverse customers on a global scale. 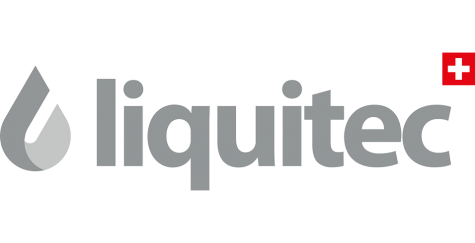 Liquitec is a company with extensive experience. In close cooperation with its customers, liquitec designs and implements installations for process engineering systems. 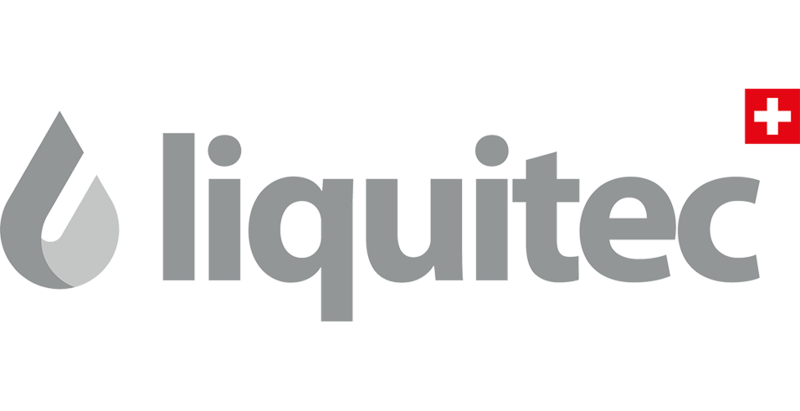 To this end, liquitec uses its expertise from the following core competences: Filtration technology, agitator technology, foam separators, fermentation manufacturing, containers, colloid mills, engineering, and service. 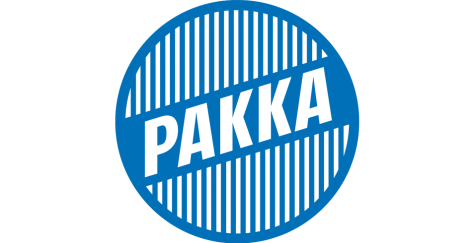 Pakka is a company specialising in cashew retail with various subsidiaries abroad. Nuts, spices and cocoa have meanwhile joined the cashew selection. 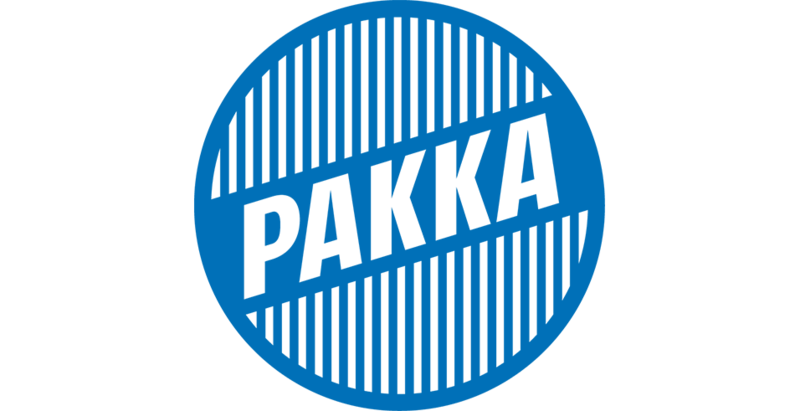 Today, with its vast experience, Pakka is a competent provider of services when it comes to organic and fair trade specialities from tropical regions. 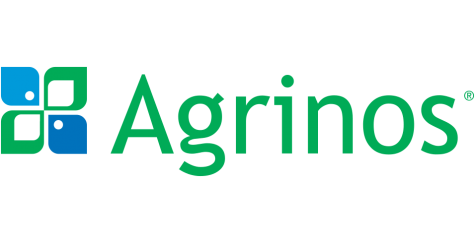 Agrinos is an international company from Oslo specialising in Green Technology with the goal to increase productivity in modern agriculture while reducing its environmental impact. 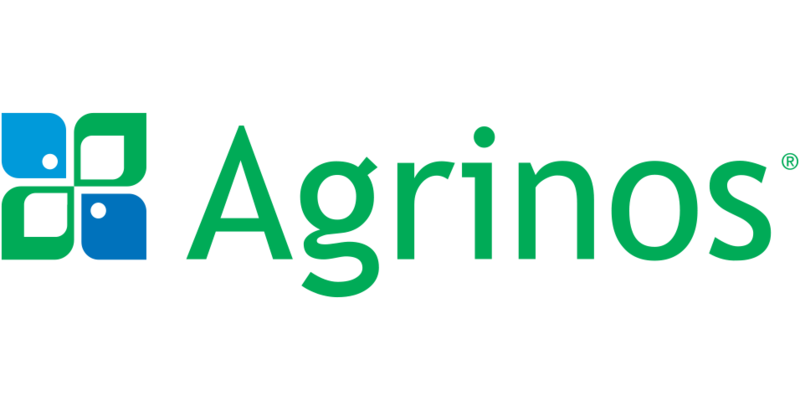 Agrinos forms the basis for an agricultural model that produces more with less. 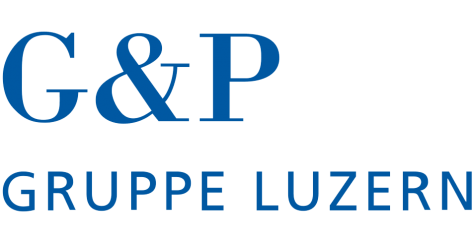 The G&P group based in Lucerne specialises in catering on cruise ships on rivers and the high seas and also operates a very successful inn in the Bernese Oberland. 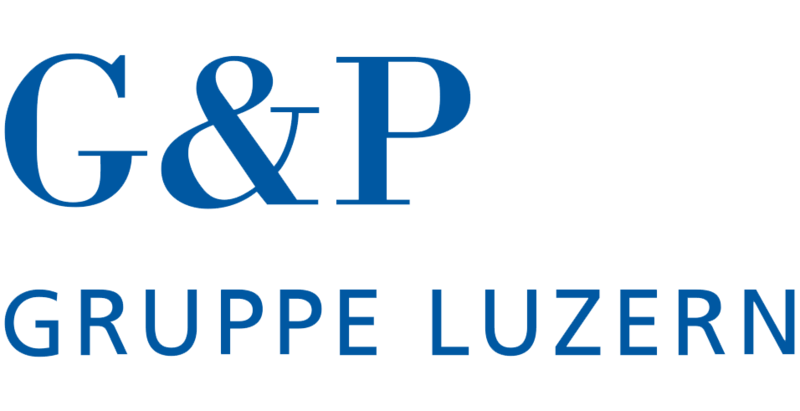 The G&P Group consists of several internationally oriented companies under one roof with a total of about 1,000 employees. 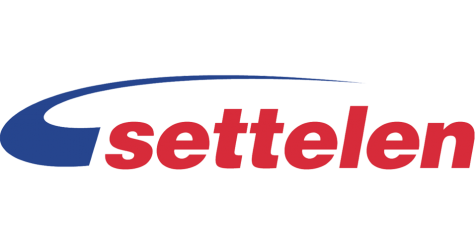 Settelen AG based in Basel is a traditional Swiss company with very high name recognition. 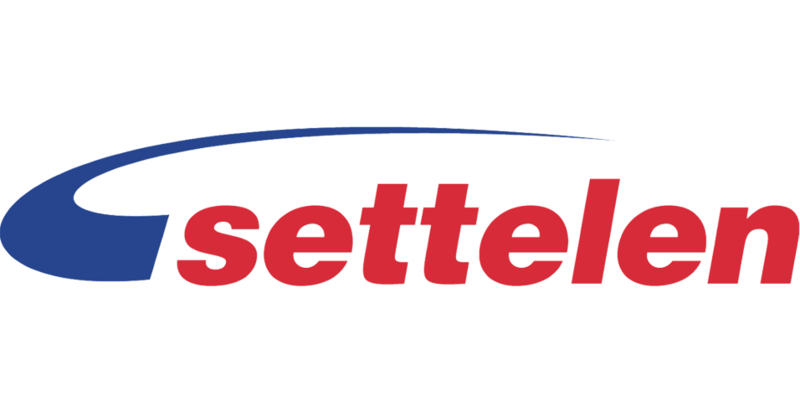 When it comes to moving, car rental, car repair, Toyota Centre, and bus travel, everything is handled competently under the name Settelen AG today. Leister is an international company, headquartered in Kägiswil, with various subsidiaries abroad. 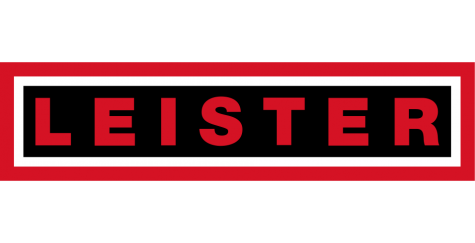 Leister has been the global market and innovation leader for plastic welding, process heat and laser plastic welding for more than 60 years. 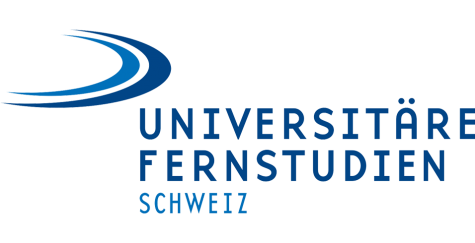 Swiss Distance Learning University is a modern university institute. Since 2004, the foundation has been recognised by the federal government as a university institute. 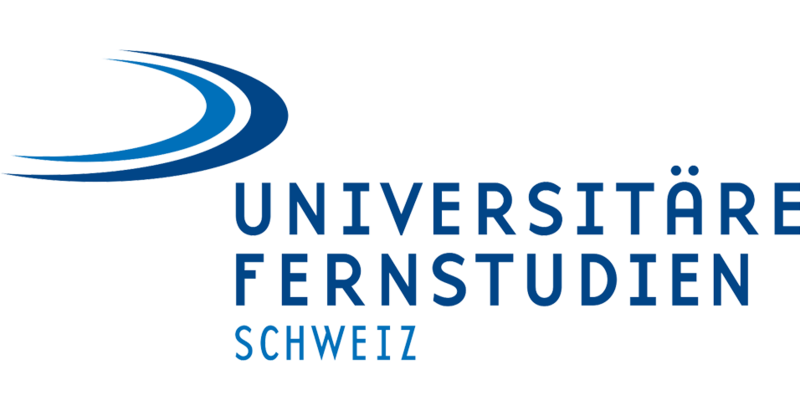 The broad range of courses offer bachelor and graduate degrees recognised at university level in Switzerland. The Distance Learning University offers a wide range of degree courses, all of which are completed by distance learning. Swiss Distance Learning University is located in Brig with study centres in Pfäffikon, Sierre and Brig. Currently, more than 1,500 students attend classes at Swiss Distance Learning University. Since its foundation in 2010, DeinDeal has been matching local suppliers and urban explorers. 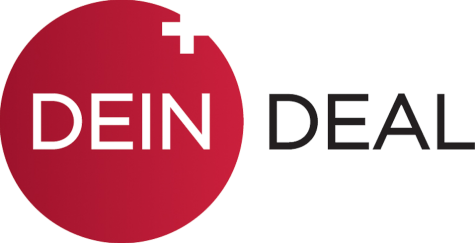 In the meantime, DeinDeal has launched various channels with countless offers and set up its own logistics centre. Today, DeinDeal employs more than 130 people in Zurich. 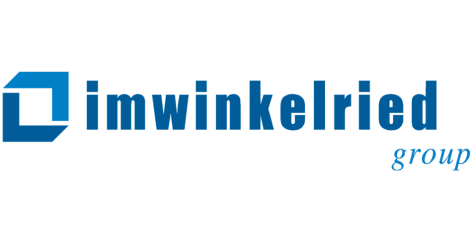 The ventilation and air conditioning company “Imwinkelried Lüftung und Klima AG” was founded in 1970 and currently employs more than 70 people. 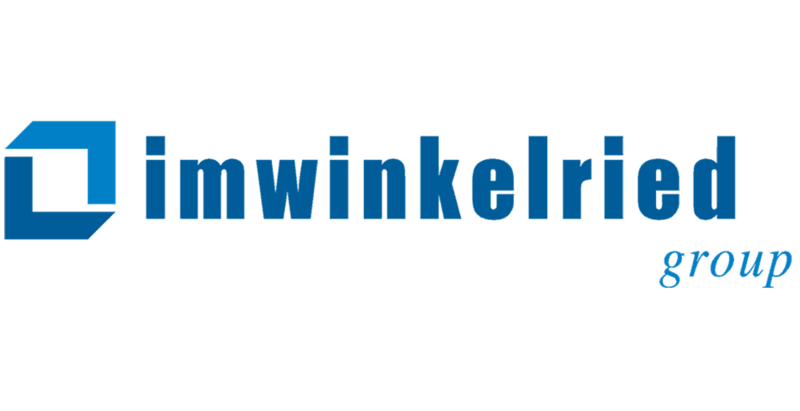 Imwinkelried Ventilation and Air Conditioning offers its customers services ranging from ventilation/air conditioning, cooling and service/maintenance to Minergie requirements and air-raid protection.